The mainstream media’s top “expert” on vaccines is unquestionably Dr. Paul Offit. 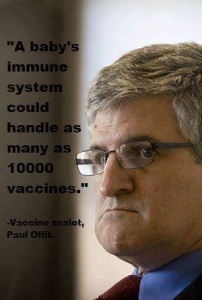 Dr. Paul Offit is infamously known among vaccine safety advocates as the doctor who has gone on record stating that he believes a baby can handle as many as 10,000 vaccines during infancy. Dr. Offit is a dangerous man. If he gets his way, he will make all vaccines mandatory for every single child in America. He wants to take away parental choice when it comes to the issue of vaccines. Today, however, influential mainstream news sources like the Wall Street Journal give Dr. Offit a free pass on promoting his vaccine agenda without revealing his massive conflict of interest. So just who is Dr. Paul Offit? He is a professor of pediatrics and a director of the Children’s Hospital of Philadelphia. His hospital made headline news last year when they became the first hospital in the nation to disallow the use of dietary supplements . Paul Offit is the inventor of the rotavirus vaccine RotaTeq , which is now recommended for universal use among infants by the CDC. For more information regarding Paul Offit, we bring you two recently published articles about him. The first one is from the Alliance for Natural Health, and the second one is by Sayer Ji, founder of GreenMedInfo.com. This is background information about America’s top vaccine evangelist you will not likely read in the mainstream media anymore. The opinion piece, published this week, talks about respiratory infections “making a comeback” (had they really gone away?) and lays the problem at the feet of “low vaccination rates”—as discussed by a most prestigious journal: the Hollywood Reporter! That’s right, Paul A. Offit, MD, professor of pediatrics in the division of infectious diseases and director of the Vaccine Education Center at the Children’s Hospital of Philadelphia, reaches for a magazine dedicated to Hollywood news and entertainment gossip for his medical statistics. What the mini-bio at the bottom of the WSJ article doesn’t disclose is Dr. Offit’s massive conflict of interest. Paul Offit is the inventor of the rotavirus vaccine RotaTeq , which is now recommended for universal use among infants by the CDC. He makes untold amounts of money from vaccines. He is entitled to his opinion, but it is shameful that the prestigious Wall Street Journal has not insisted on a full disclosure of his financial interest. Did the paper not know? Did it not care? This does not speak well for current journalistic practice or ethics. Offit also mentions the rise of whooping cough, mumps, and measles infections, which he attributes to inadequate vaccination. But the mumps vaccine is proving to be ineffective , and an even bigger problem, as we reported last year , is that the DTaP vaccine—for diphtheria, tetanus (lockjaw), and pertussis (whooping cough)—has uncertain risks. One element of the vaccine, for whooping cough, can be dangerous, potentially causing inflammation throughout the body. Moreover, it also may not be very effective: Dr. Mercola cites a study  showing that whooping cough outbreaks were in fact higher among vaccinated children rather than unvaccinated! Naturally Dr. Offit does not mention the failure of the government to study vaccinated children, to see what actually is and isn’t working. 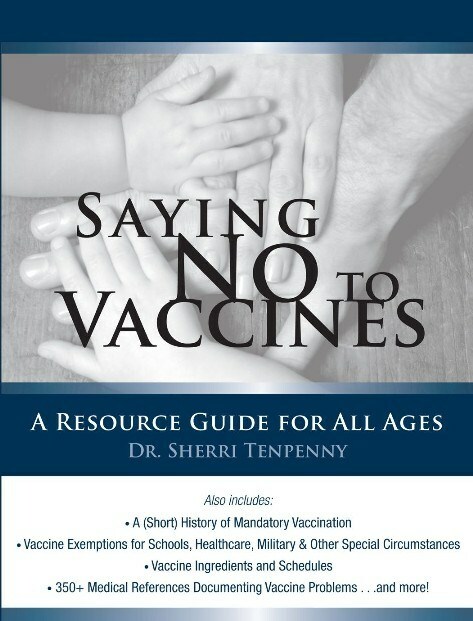 It simply assumes that the vaccines are effective and that any cases are in unvaccinated children, when it is possible that many are in vaccinated children. As might be expected, Offit also denounces any possible autism–vaccine link. But neither he—nor the WSJ in any of their other articles, for that matter—make any reference to the recent CDC whistleblower story  that revealed the government’s deliberate concealment of the link between the MMR vaccine (for measles, mumps, and rubella) and a dramatically increased risk of autism, particularly in African American boys. Why is the mainstream media refusing to cover this dramatic story? We don’t know. But we do know that much of the mainstream media would collapse without PHARMA advertising. Could there be a connection? Action Alert! Write to the Wall Street Journal and tell them they should have disclosed Dr. Offit’s financial tie to vaccines! Dr. Paul Offit is a pediatrician who co-invented a rotavirus vaccine (trade name Rotateq), who once stated in interview that a child can be administered 100,000 vaccines safely at once  (later revised to 10,000). A professor of Pediatrics at the University of Pennsylvania, he is the darling of the mainstream media and a widely cited self-appointed ‘vaccine safety expert,’ despite the glaring conflict of interest implied by such a designation. Unfortunately for Dr. Offit (not so affectionately named Dr. Profit), a 2010 study published in Journal of Virology revealed that his multi-million dollar grossing patent on the Rotateq vaccine contains a live simian retrovirus (with a 96% match of certainty) that has likely infected millions of children over the past few years with a virus that causes great harm. Retrovirus infections are permanent, and can carry on indefinitely into future generations. In other words, once they are inserted into the human genome they can not be removed. View the entire PDF here . Moreover, a 2014 study published in Advances in Virology found Dr. Offit’s vaccine contains a “a baboon endogenous virus strain M7…likely due to the monkey cell line in which RotaTeq was produced from.” View the entire PDF here . In order to grasp the dire significance of these findings, you might want to familiarize yourself with the history of adventitious viruses in so-called attenuated or live vaccines. These contain the actual disease vector they are supposed to prevent. While considered “weakened,” their process of manufacture often make them more adaptable to the host within which they are injected. Many rounds of passage through human and animal cells often makes these vaccines far more dangerous than the natural ‘wild-type’ infections that we encounter naturally. You only have to look to oral polio vaccine to understand the dangers of the vaccine model. In 2011, the Indian Journal of Medical Ethics  published a study revealing that vaccine strain polio is twice as lethal as wild-type, and has been identified to cause over 47,000 cases of polio-associated paralysis in 2011 alone. This was the vaccine launched by the Dali Lama himsel f, who apparently has no clue as to the harm caused by these interventions. Retroviruses are just as serious. HIV for instance, is a retrovirus whose phylogenetic lineage also comes from a monkey virus: simian immunodeficiency virus (SIV). Offit’s Rotateq vaccine should be pulled from the market, considering it contains live viruses that are capable of infecting the bodies of those within which they are injected. 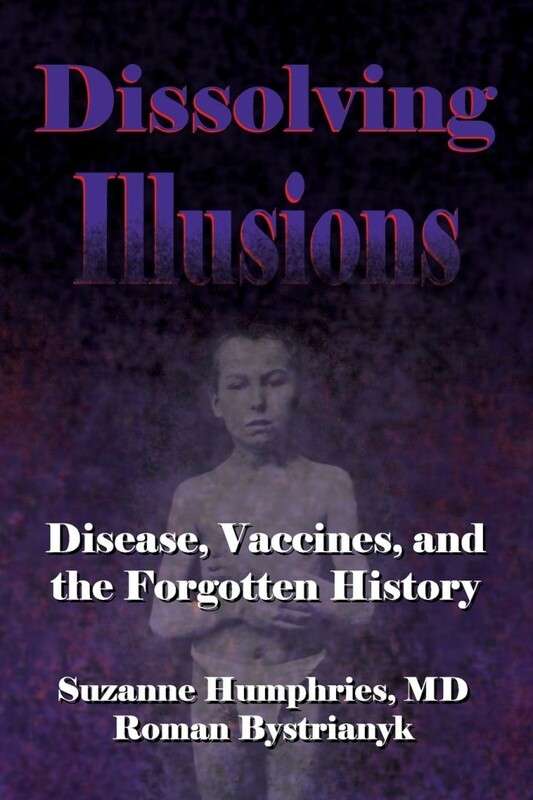 For information on the exploding epidemic caused by hidden viruses in vaccines, read Judy Mikovits’ incredible new book “Plague: One Scientist’s Intrepid Search for the Truth About Human Retroviruses and Chronic Fatigue Syndrome, Autism and Other Diseases .” It’s a must read! The significance of these findings cannot be underestimated. Rotavirus infections are a natural rite of passage for the developing immune system. In developed nations, where nutrition, hygiene and sanitation are up to par, infection from childhood pathogens normally proceed without morbidity or mortality – lest the infant/child is already immunocompromised. In fact, rotavirus challenges result in lasting immunity and provide the justification ultimately for the vaccinology model, which draws from the normal …. experience of overcoming infection, constructing a model of vaccine-induced immunity upon this natural fact. Paul Offit, the patent holder of the Rotateq vaccine  is morally obligated to call for an immediate halt of the use of his vaccine in infants and children. Unless he wishes to be responsible for the harms associated with injecting them with live monkey viruses, he must step forward now to ask for a review of the safety of these vaccines. Enough is enough. The facts are clearly available for anyone with an ‘evidence-based’ bent to ascertain. The credibility of the entire vaccination schedule  is on the line. Dr. Offit is likely uneducated about the iatrogenic risks associated with this pharmaceutical product, but new research clearly shows that the unintended, adverse effects may outweight the purported benefits. It is time to take a closer look at what if any benefit vaccines have, given their clearly documented risks .